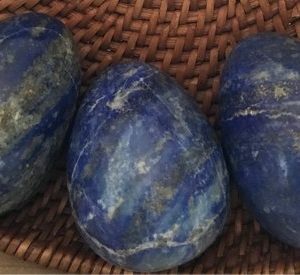 Shop carved stone eggs. 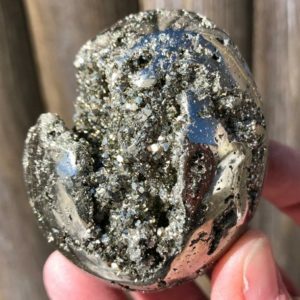 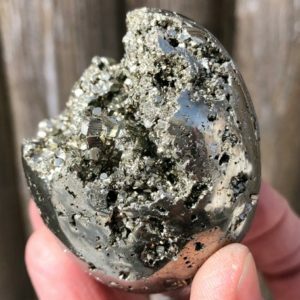 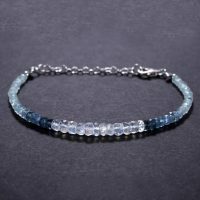 These are crystals and gemstones that have been shaped to resemble eggs. 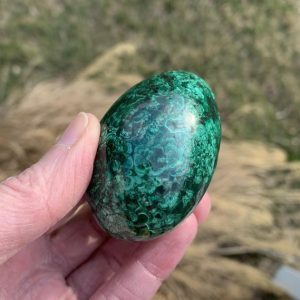 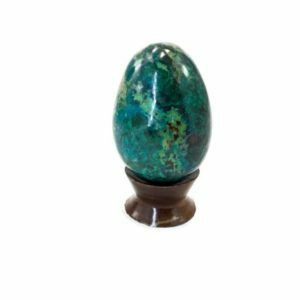 Small stone eggs are perfect to hold in your hand, and large egg-shaped stone can be displayed on stands. 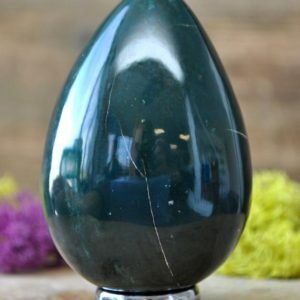 Natural Mahogany Obsidian Egg Crystal Brown Massage Stone Yoni Egg 78g. 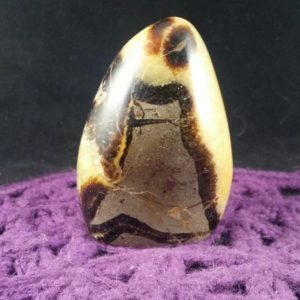 Brown Aragonite, Brown Aragonite Egg, Crystal Egg, Crystal Decor, 1 Qty. 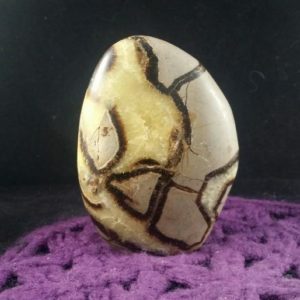 Selenite Egg, Selenite, Gemstone Egg, 1 Qty.